Assist Basics with travel expenses. DONATE directly to the NYA–they need our help. 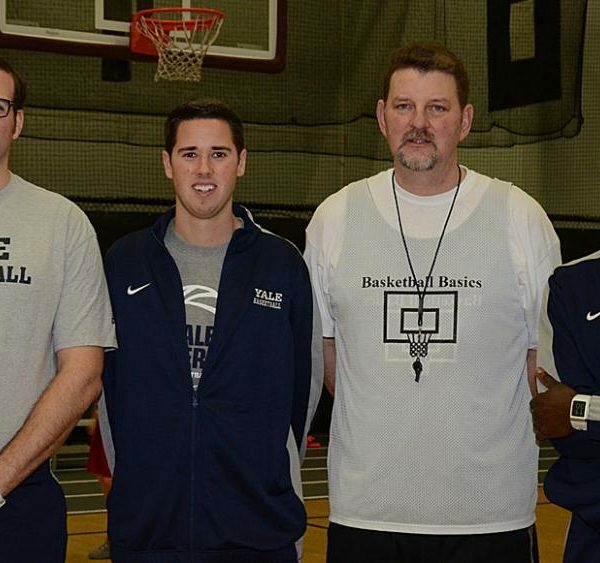 Basics Sports was blessed with the opportunity to run basketball training in Newtown, CT beginning in 2013. Coach McGannon grew up in nearby Norwalk, CT, attended high school at Fairfield Prep and played many times in Newtown and Sandy Hook as a youth. 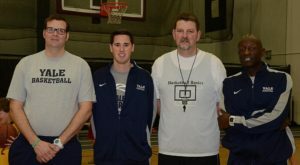 Since the tragic events of 2012, we have participated over the Christmas Break by running skills training, giving back whatever it is we can in support of that community. Many thanks go out to the Newtown Youth Academy‘s directors who spearheaded and approved Basics participation. We are going again this December!! 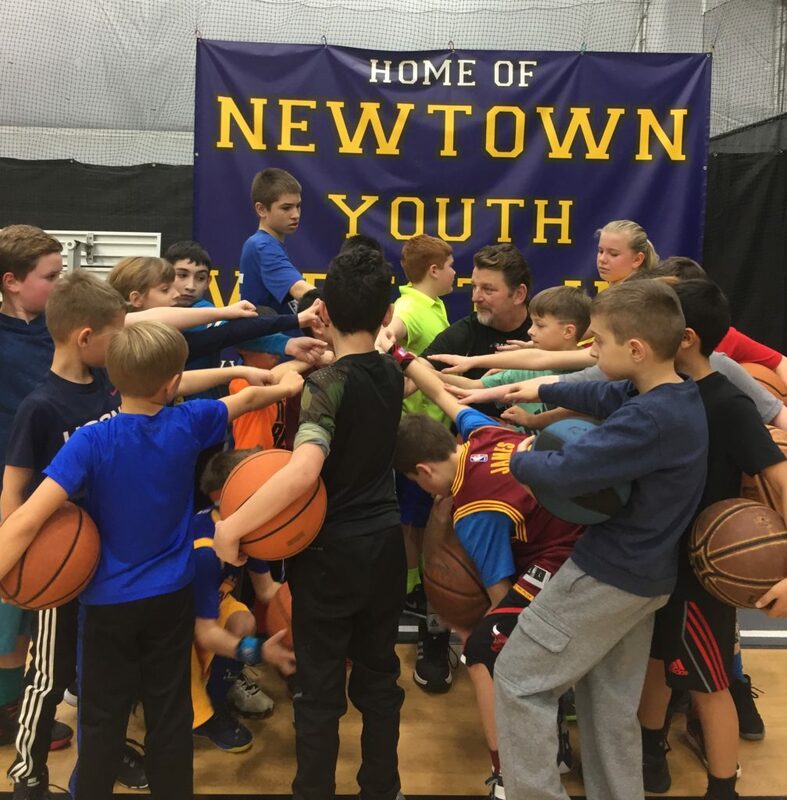 We believe our participation in Newtown is a strong example for your kids about community service and giving of yourself to those in need. This year, we would LOVE to have your family attend with us! 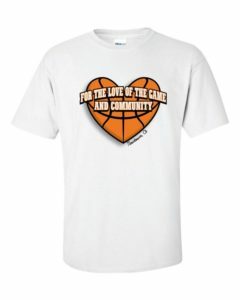 We need donated shirts if anyone would like to participate. 100 shirts X $5: $500, which will be paid directly to the shirt manufacturer. Thanks Yale Bulldogs for showing up and doing the right thing.